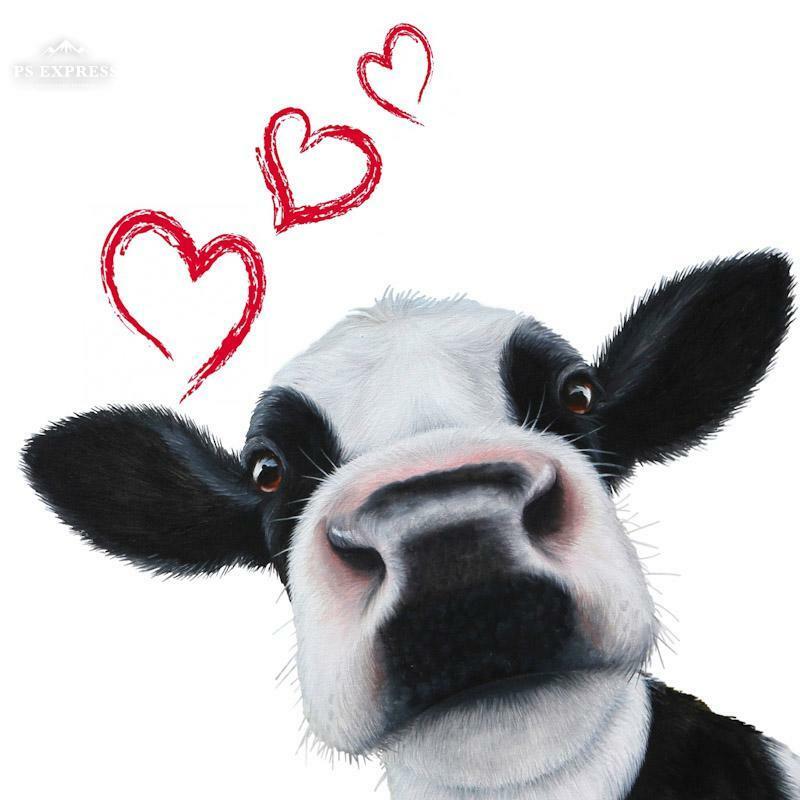 Love is in the air here at Lucy's Farm and with less than a month to go until Valentine's Day we have three Limited Edition Valentine Cards for you to give to the one you love! Order online and we'll say 'I Love Ewe' with FREE postage. Valid until 13th February 2019.